The update has a build number of OPW27.1, and includes Android 8.0 Oreo with the latest Android security patch level. 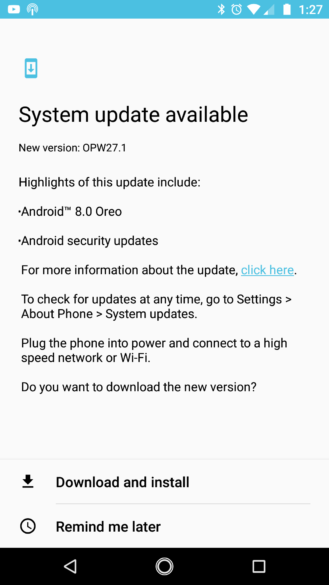 Since this is an Android One phone, there are almost no changes to the system - it should be almost exactly like Oreo on a Pixel or Nexus phone. There are additional reports on Twitter and other social networks/forums. 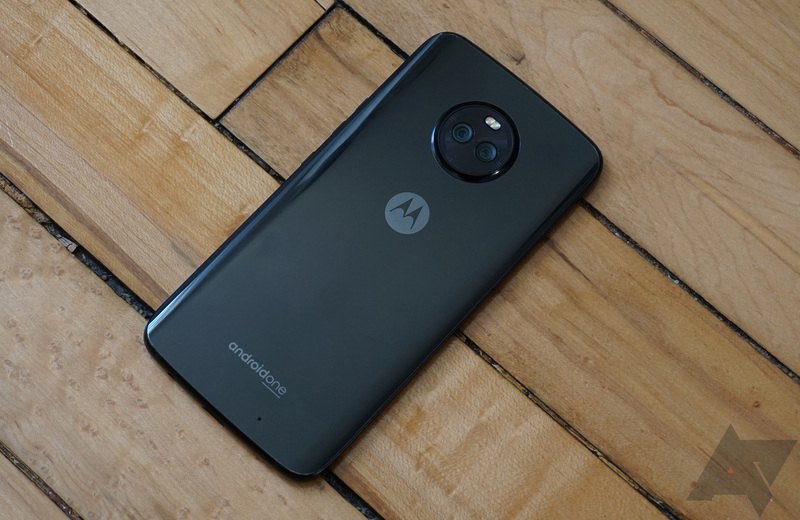 If you bought a Moto X4 from Project Fi, let us know if you have Oreo in the comments below.